Feel good about your decaf coffee! No chemicals here, just Swiss Water Processed. All the flavor without the caffeine. 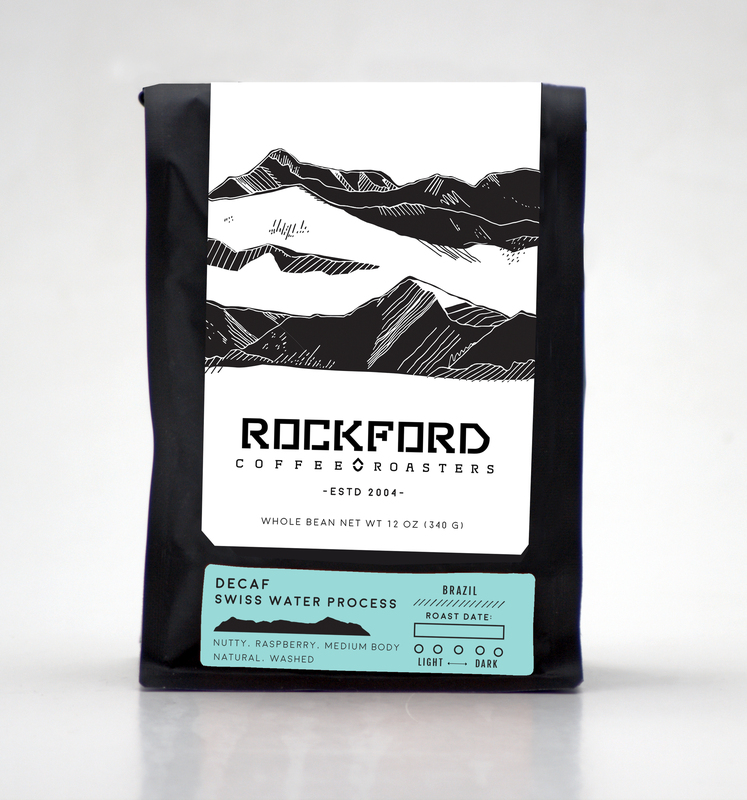 This coffee is great for both espresso and drip.